Q: Is this in-stock? Price with Honda Gold Wing headset installed? 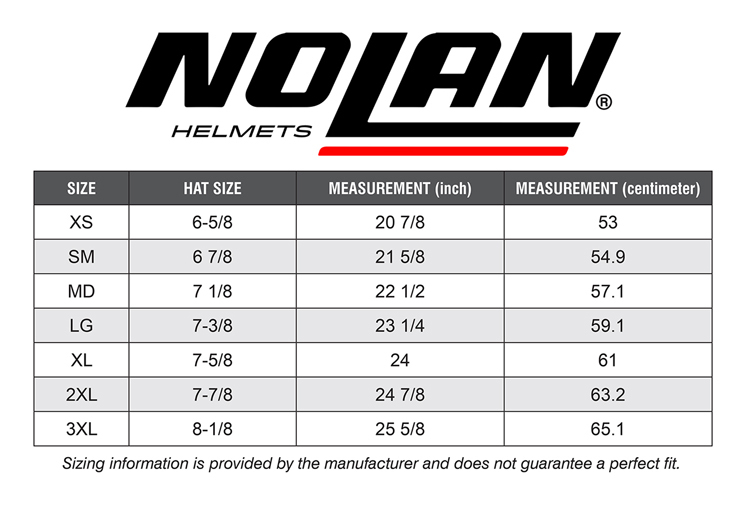 A: The White XL is available for immediate shipment from our distributor, however, we have sold out of the White XL in the shop during Bike Week. You can transfer your headset over. 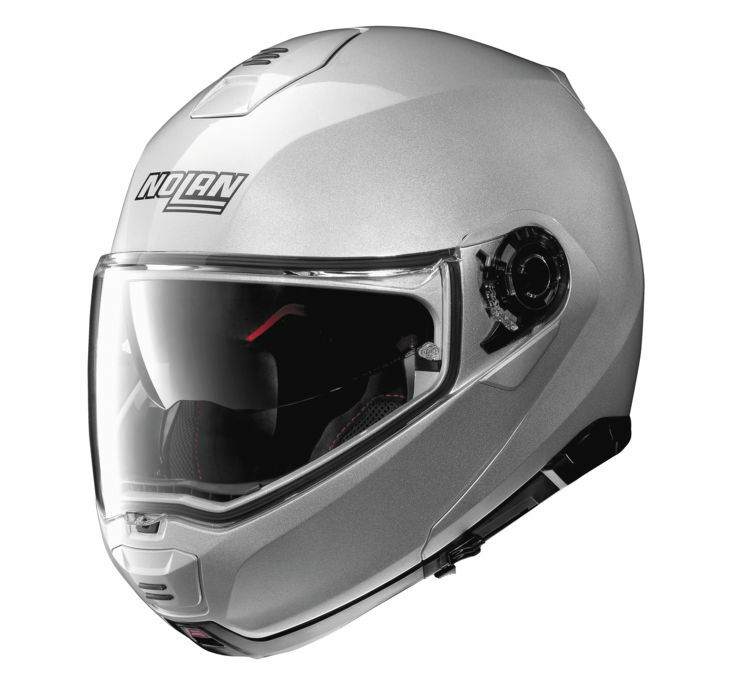 The Nolan helmets require the adhesive mount to install the Sena. You may need a new one if you have already used the adhesive mount on your N104.